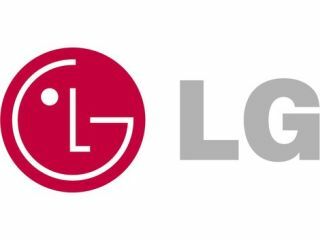 LG's aiming high with the codename for its latest MWC 2012 rumour, with the LG Miracle set to be a mid-range Windows Phone handset. We're looking at a 4-inch WVGA display, 1GHz Snapdragon processor and Windows Phone Mango (7.5) to play with. Camera-wise, there's a 5MP rear-facer that can record 720p video and a VGA front-facer for video calling. The rumour mill is also quite het up about the apparent inclusion of NFC, which isn't currently supported on Windows Phone 7.5 - could we be seeing this switched on at MWC as well? We'd maybe save a codename like Miracle for something a bit more, you know, belief-beggaring, but who are we to tell LG what to do? Rumoured release date is set for 'spring' so we'd keep an eye out for it in March through May; and if the LG Miracle does indeed come to pass at MWC 2012 we'll have a hands on for you in the meantime.